Your business or home should be a place where you do not need to worry about how things look or smell. Carpets and upholstered furniture easily hold many odors within their fibers. Deep down, also found there are dirt, debris, grime, and even microbes. Professional deep-cleaning of these textiles in your property can resolve the issue and make them seem new again. Having this done regularly is easy to do with scheduled services. Another benefit of scheduling these services to take place in advance is a substantial cost-savings. Regular cleaning can help textiles last longer because dirt, which often contains sharp particles, cuts away at the fibers. Removing these contaminants reduces the risk of holes and other flaws developing within the fibers. Holes in carpet backing can enlarge quickly. Professional carpet cleaning can detect such areas, allowing time for their repair. Such repairs can save costly investments from further deterioration and subsequent destruction. Upholstered furniture can develop worn areas, but specialized care can reduce these significantly. Finding and repairing small tears or loosened seams is another plus of hiring professional cleaning services. Working with a professional service in the care of your investments can help protect them from early destruction. Oils and other grime can mat fibers down, making them less vibrant. Dull-looking furniture and traffic paths in carpeting make many homes and businesses seem less clean than they could appear. Odors trapped in these fibers along with the oiliness and grime dissipate considerably once cleaned. Insects that lay eggs in the seams of upholstered furniture can cause substantial destruction if not caught in time. Professional cleaning also eliminates this threat. 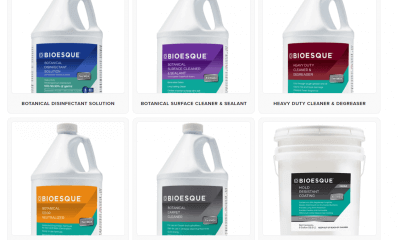 Professional cleaners know how to remove not only the dirt, oil, and grime, but also the residue from cleaning agents. 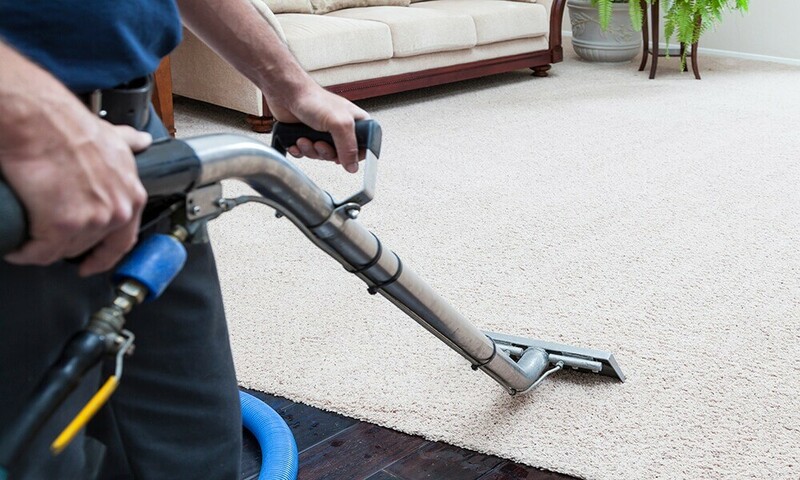 Leaving everything without a sticky feel to it that many store-bought cleaners leave behind, professional cleaning services really make a difference in how your carpets and furniture look, smell, and feel. To protect your carpeting and upholstered furniture in your home or business, a professional service can help you in an ongoing partnership. Caring for your property can seem like a hassle, but knowing a professional and skilled team is there to help can take a lot of the stress out of the equation.